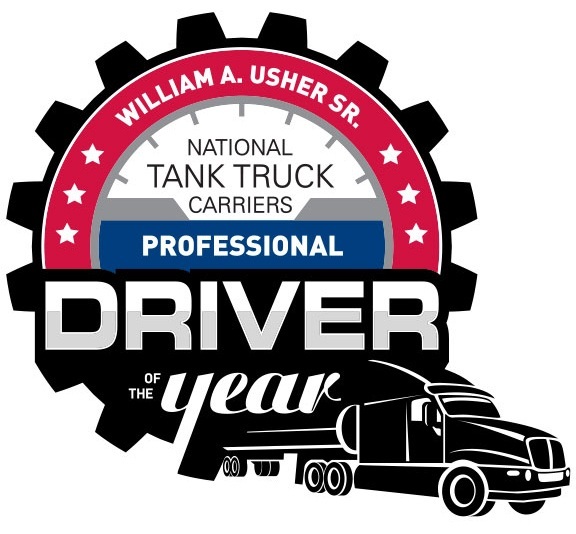 National Tank Truck Carriers (NTTC) recently announced the eight finalists for its 2019 Tank Truck Driver of the Year award. 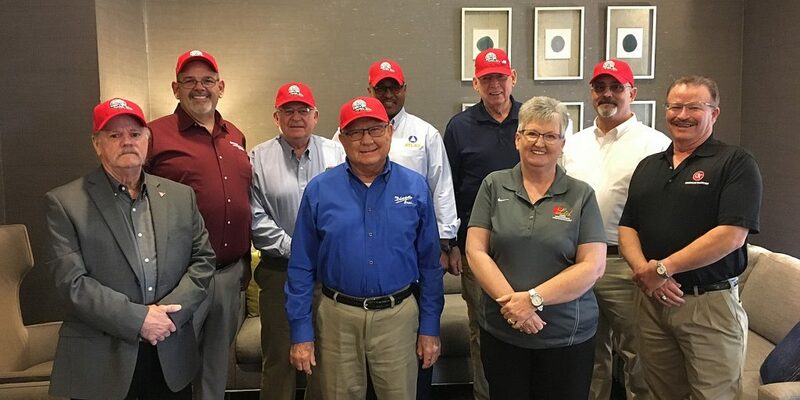 The drivers will travel to Washington, D.C. for an interview process and a Grand Champion will be selected at NTTC’s 71st Annual Conference and Exhibits, to be held in April. 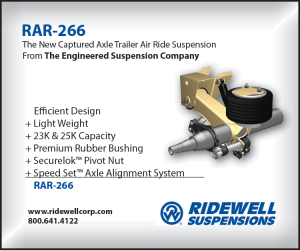 NTTC also announced that Great West Casualty Co., a Nebraska-based commercial trucking insurance company, has signed a one-year renewable agreement to sponsor the Professional Tank Truck Driver of the Year award. Mark A. Dorrance of Dixon Bros Inc.
James Ellis Sr. of Grammer Industries Inc.
Tim Howerton of Groendyke Transport Inc.
Michael Hunter of Atlas Oil Co. The finalists will now advance to the final round of the selection process at NTTC’s headquarters in Arlington, Va. A panel of industry officials will judge the contestants on their knowledge of the tank-truck industry, dedication to safety, ability to communicate the industry’s messages, overall safe driving record, and positive community efforts outside of their driving responsibilities. The 2018-2019 Professional Tank Truck Driver of the Year Grand Champion will be announced at the Wynn Hotel in Las Vegas, Nevada, during NTTC’s 71st Annual Conference and Exhibits, April 23 — 25. NTTC represents more than 600 companies that specialize in bulk transportation services by cargo tank. 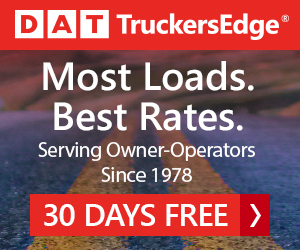 The industry generates 6 percent of all truck freight revenue, which is about 30 percent of all truck freight in terms of tonnage.